When most people visit Cumbria, they usually head for the Lake District. As stunning as the Lake District is, the West Coast is an undiscovered gem, and is within easy reach of the Lakes. Have a day at the coast! 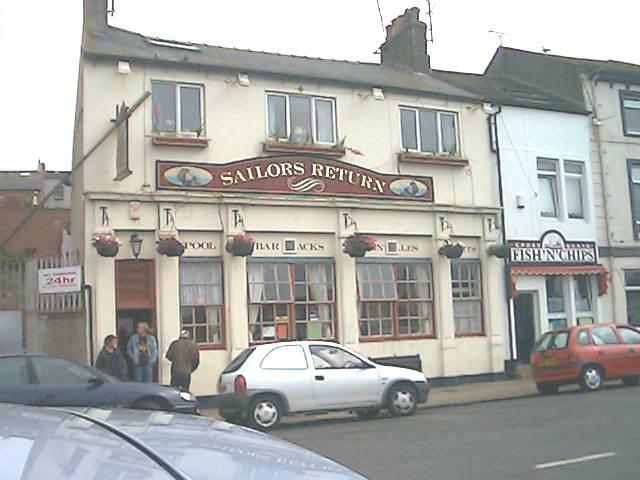 Sailors are not the only visitors to return time and time again to Dave and Moree Weir's homely pub overlooking the recently redeveloped dock area of Maryport. 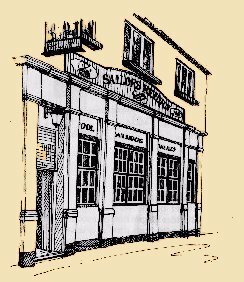 The Sailors Return dates from 1884 and is built in the old style, big, bold and made to last. The high-ceilinged open plan public area is warm and inviting, but the reals stars of the show are Dave and Moree and their son, whose genuine Northern hospitality is second to none. 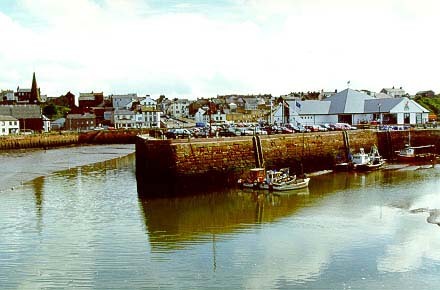 Maryport, dramatically located on the Solway Firth, has a strong maritime history that dates back to the Romans, who built a clifftop fort, Alauna, that is now part of the Hadrians Wall World Heritage Site. After a period of decline, the town is now enjoying a revival shown by the handsome restored Georgian quayside buildings, and the bustling Marina. Two museums trace the maritime connection, and in the Lake District Coast Aquarium visitors are introduced to the profusion of marine life to be found in the Solway Firth. In Maryport on a sunny day the narrow streets leading off Senhouse Street, the place to do your shopping, provide welcome shade from the heat, while down in the docks the water sparkles as the fishing boats go about their business. A tranquil day or two can be spent wandering around the town: from the docks up to the old Roman Fort, and from The Battery to Fleming Square and further inland to explore the many villages and places of interest to be found in the area. 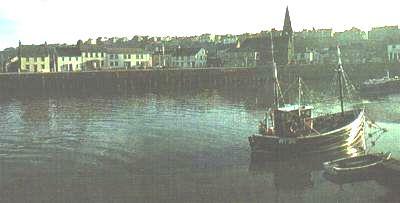 Maryport is a quiet town on the Cumbrian coast, formerly a busy trading port. 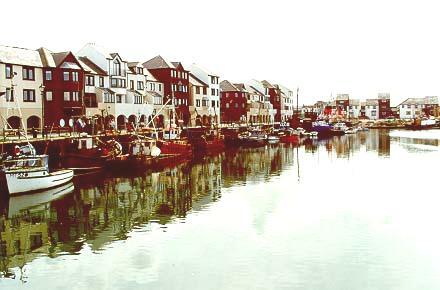 The harbour is now given over to a small fishing fleet, visitor attractions, such as the Lake District Coast Aquarium and the Maritime Museum. There is also a good marina. 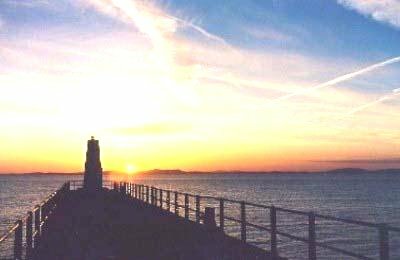 Like other towns on the west side of the Lake District, Maryport was not included in the tourist boom of the last century, and this has helped it to retain its own special character. The town is now increasingly attracting more visitors. Much money has recently been spent on the towns greatest asset, the historic docks. 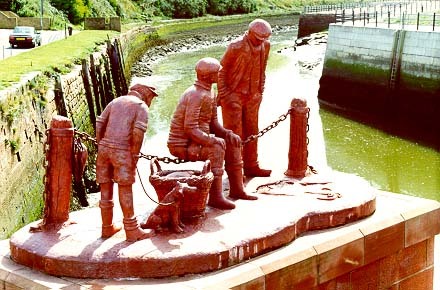 Maryport is off the traditional tourist routes and has a flavour all its own, in part due to its rich history. The towns Industrial past contrasts with that of the Lake District. Evidence of that past can be seen all around. Planning a sea-fishing trip? Click HERE for up to date Weather Forecast and Tide Tables for Maryport & West Cumbria.